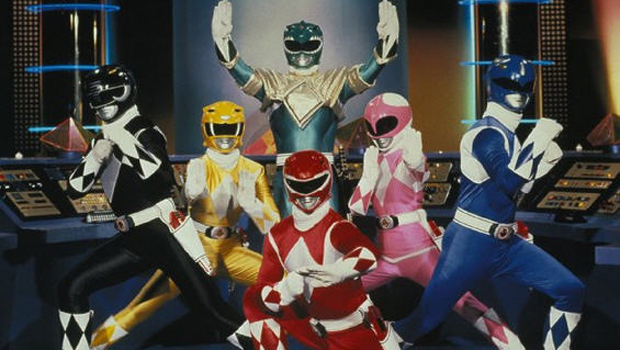 Go, go Power Rangers -- the Mighty Morphin band of heroes is heading back to theaters. Lionsgate announced Wednesday that it's partnering with Saban Brands to revive the franchise for a live-action film reboot. "The Power Rangers stories and characters have been embraced by generations of audiences for more than 20 years, and today they are more powerful than ever," said Lionsgate Chief Executive Officer Jon Feltheimer. "We have the ideal partner and the perfect brand with which to create a motion picture event that will resonate with moviegoers around the world for years to come." Saban first launched "Mighty Morphin Power Rangers" -- about a group of teens with superpowers and color-coded uniforms -- as a live action television series back in 1993. Since then, there have been two feature films starring the Rangers, as well as numerous TV spinoffs. Lionsgate is no stranger to launching global franchises -- it's the studio behind the "Twilight" and "Hunger Games" films.